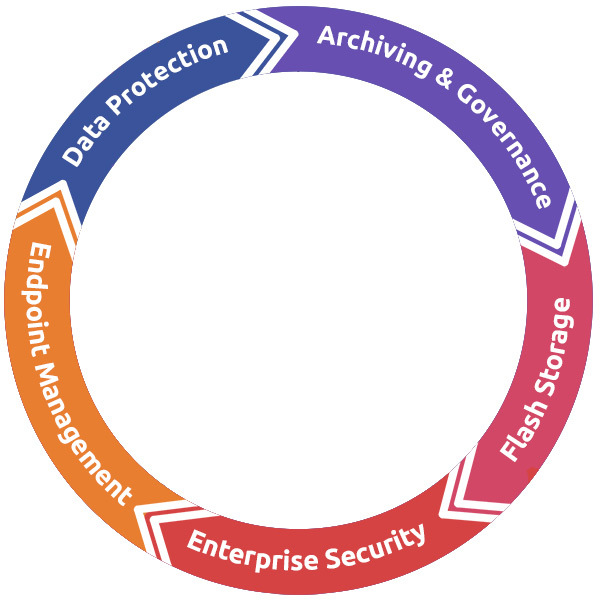 Organizations of all types and sizes are faced with the challenge of how best to store, protect, and manage their environment in an ever-changing and fast expanding IT landscape. As an engineering firm with some of the best systems engineers in the business, NetX is uniquely positioned to help organizations implement cost effective solutions to achieve efficiency and peace of mind in managing their information, datacenters, and endpoints. NetX partners with leading technology vendors to deliver “best-in-class” products and services to protect your information and applications so that they’re available when and where they’re needed while remaining secure from breach and corruption. Our solutions will ensure that your infrastructure is protected from the latest threats, fully recoverable in the event of a disaster, and optimally organized to support compliance and IT governance efforts. Our philosophy around leveraging Flash storage solutions helps organizations get the most out of their applications by improving performance and reliability while simultaneously lowering overall costs. NetX is committed to helping our clients reduce costs, improve efficiency, and decrease complexity!